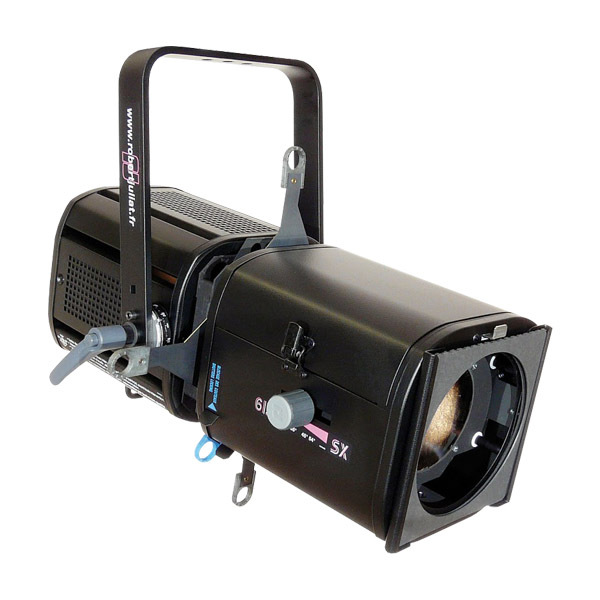 Perhaps the most versatile of the Juliat profiles, the 600 SX is the classic 1K/1.2K theatre fixture. 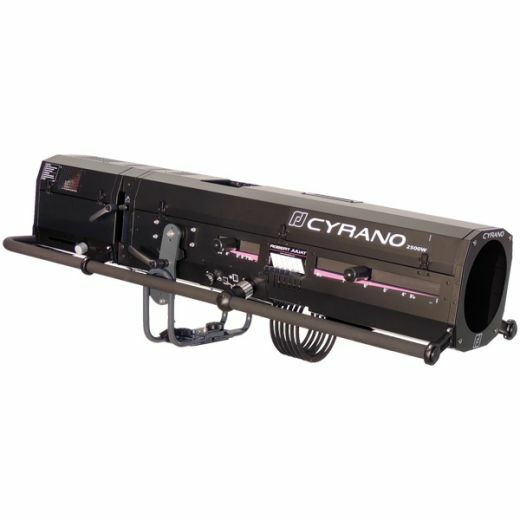 Available with 3 different variable zoom options to cover every throw distance required, the 600 SX is equally happy with on-stage positions, overhead and on side booms, on prosceniums and front of house. 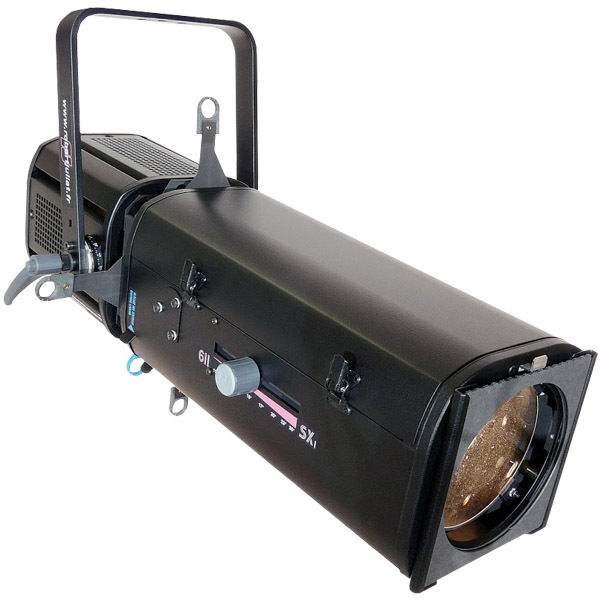 Its advanced functions and optical quality make this fixture indispensable in opera houses, theatres and studios. 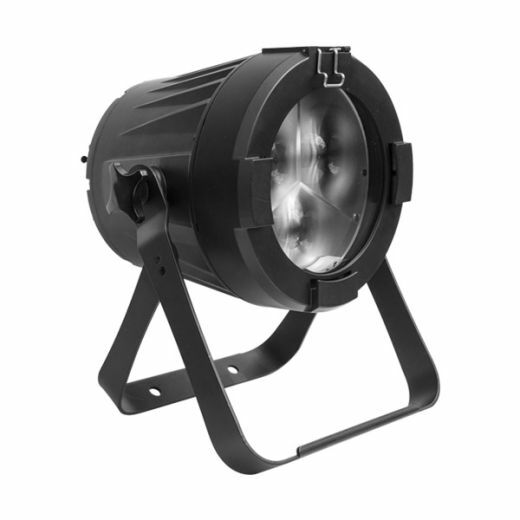 The 600 SX’s interchangeable lamp bases can be swapped with the Quincy range to give a choice of tungsten or discharge options. 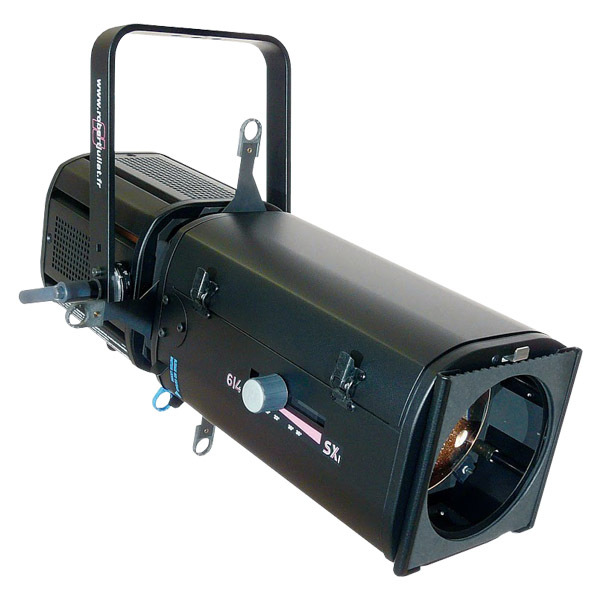 Categories: Lighting, Projetores Recorte, Robert Juliat.